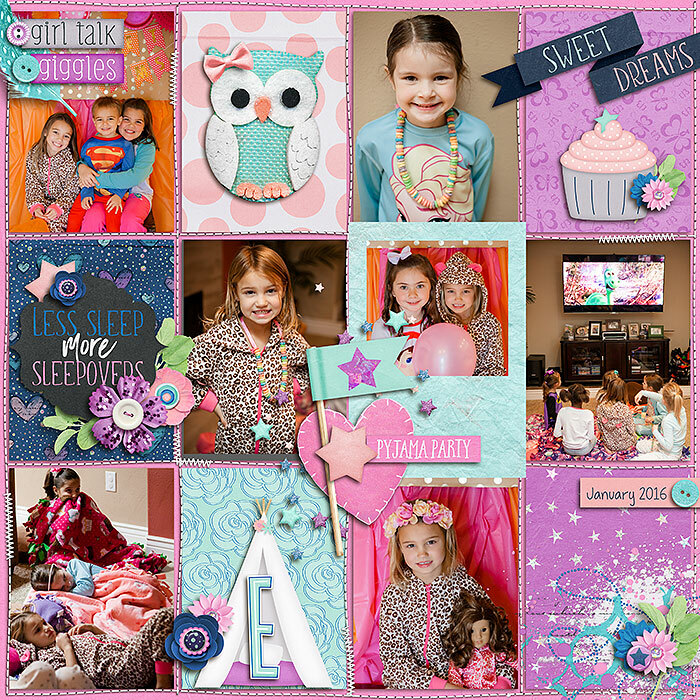 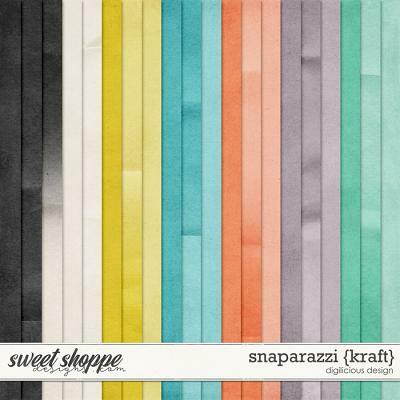 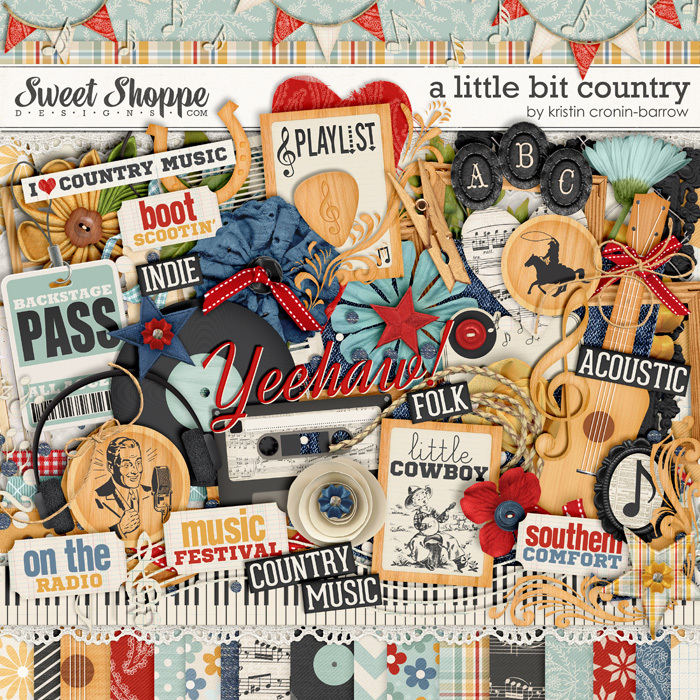 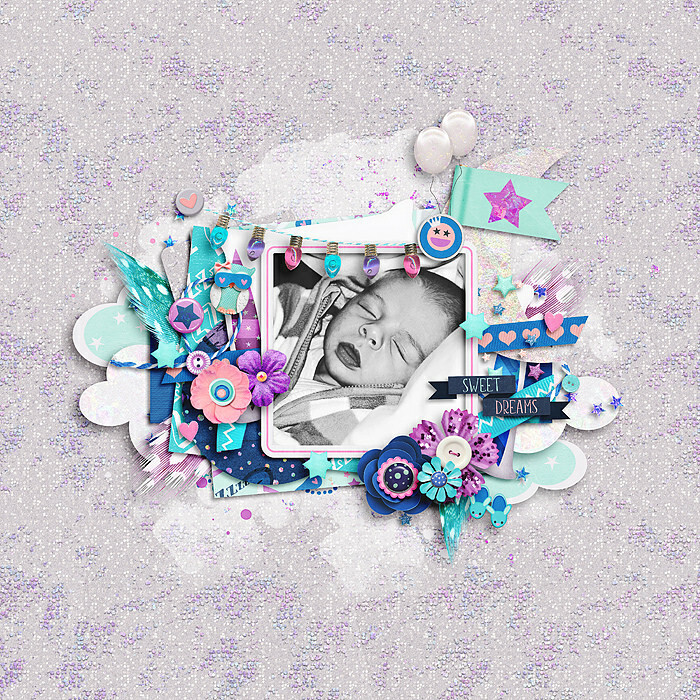 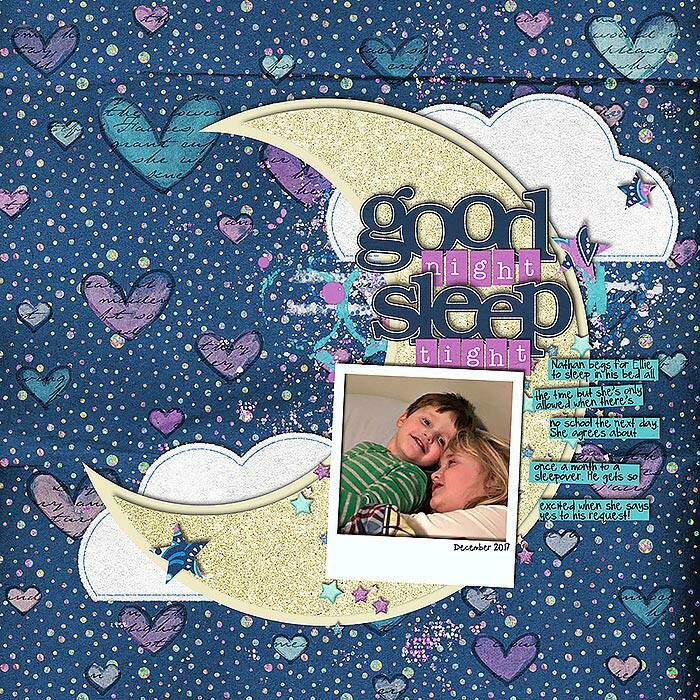 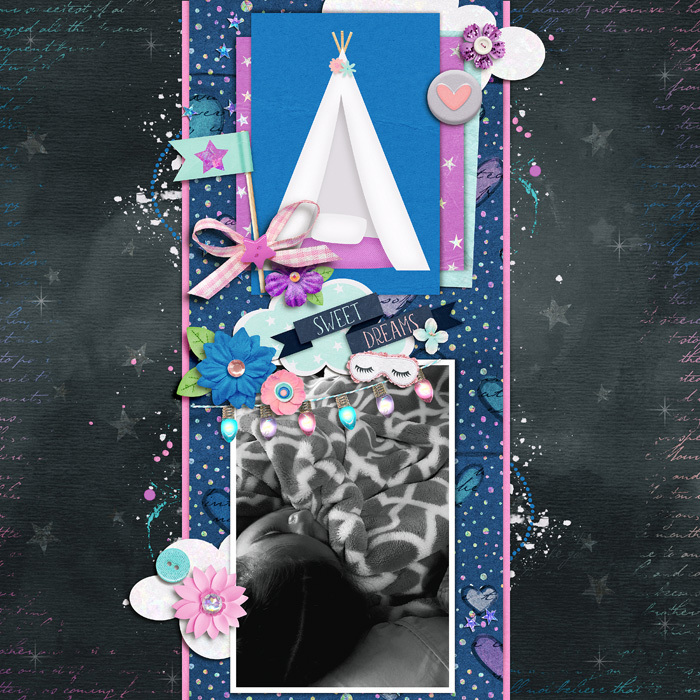 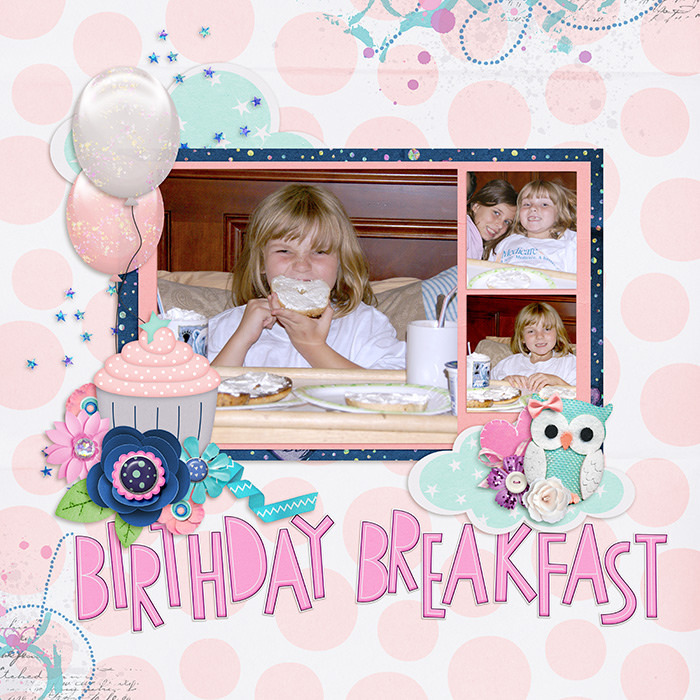 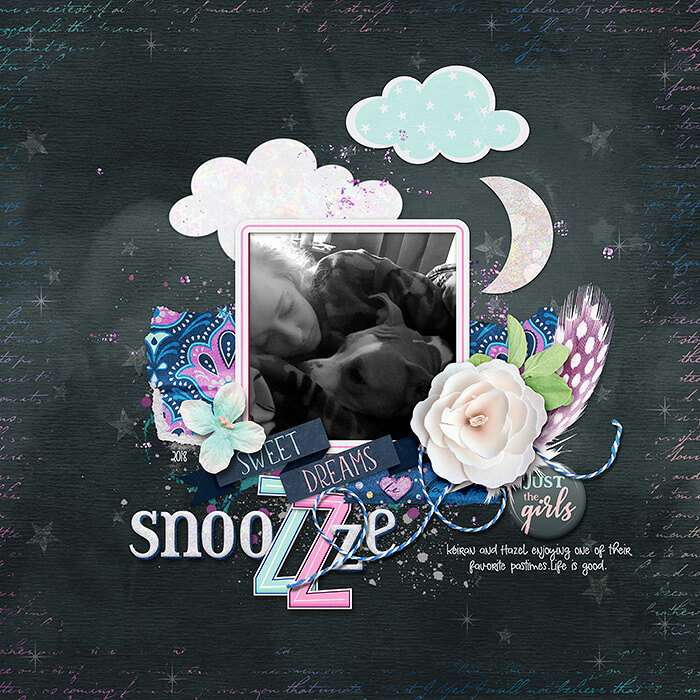 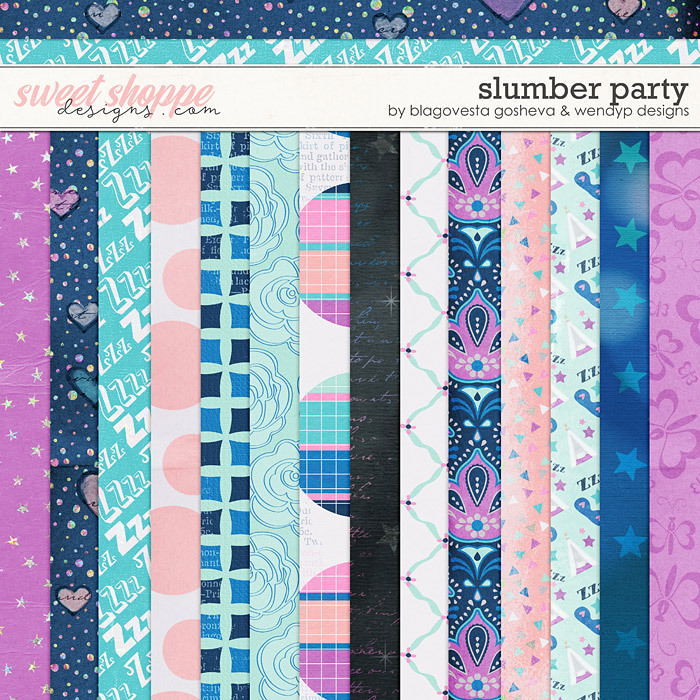 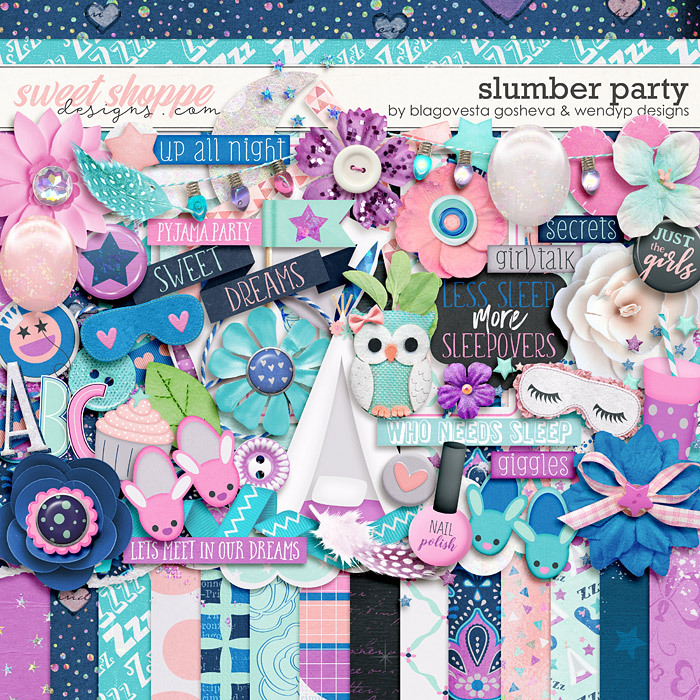 A digital scrapbooking collection by WendyP Designs and Blagovesta Gosheva, Slumber Party, is inspired by late night giggles, raiding the refrigerator, sharing secrets and staying up all night. 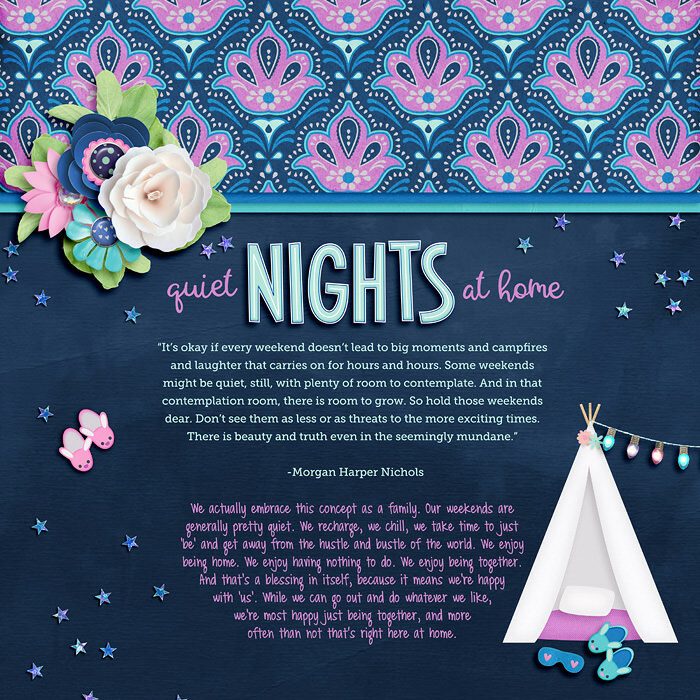 Bright pinks and blues will enhance layouts about sleepovers, girl’s nights, and sweet dreams – the possibilities are endless. 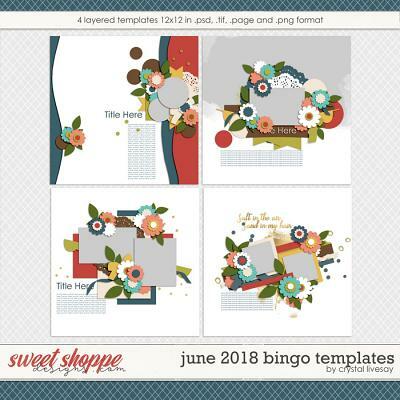 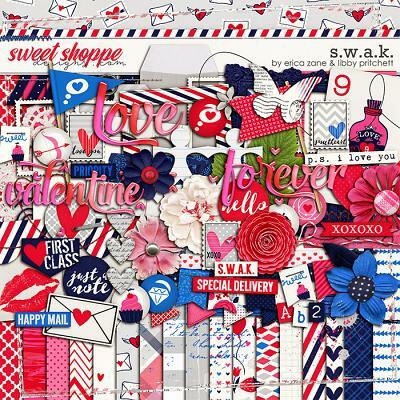 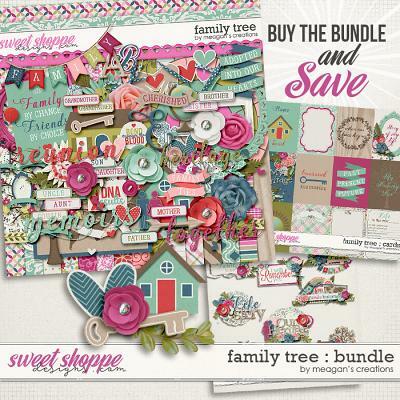 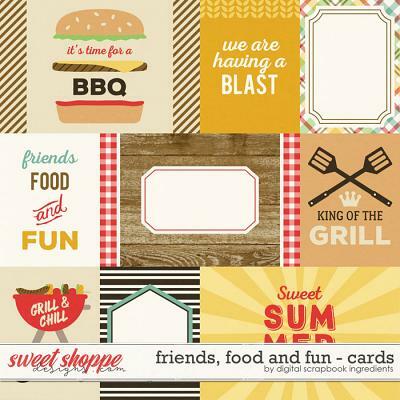 This kit includes 26 papers (14 patterns and 11 solids) 60+ Elements (2 balloons, 1 cupcake, 1 drink, 1 banner, 2 bows, 2 buttons, 1 brad, 2 clouds, 1 cup, 1 cupcake, 2 feathers, 1 label, 1 flag, 2 flair, 9 flowers, 3 foliage, 2 frames, 2 frames, 1 heart, 1 moon, 1 nail polish, 1 owl, 2 pillows, 2 ribbons, 2 sleep masks, 2 slippers, 2 star scatters, 2 stars, 1 string, 2 string of lights, 1 flag, 1 teepee, 7 word bits) and 3 full alpha sets.